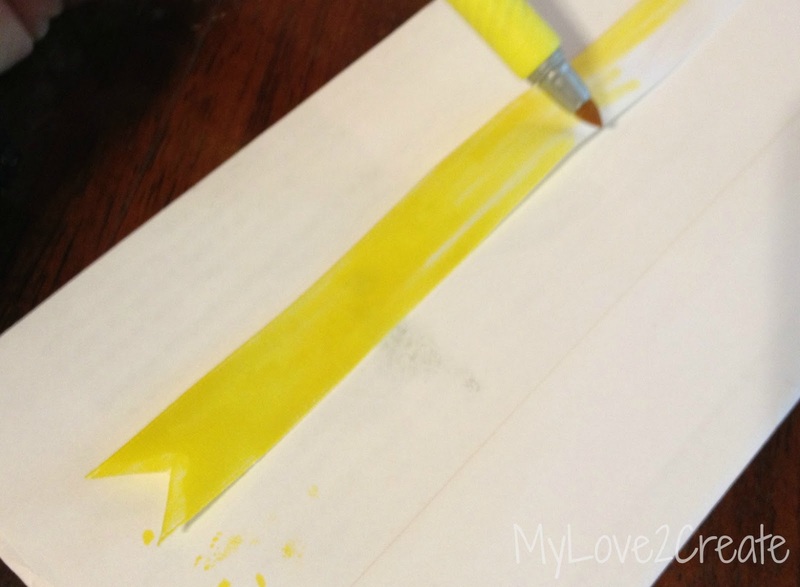 I am excited to share a fun tip with you today! 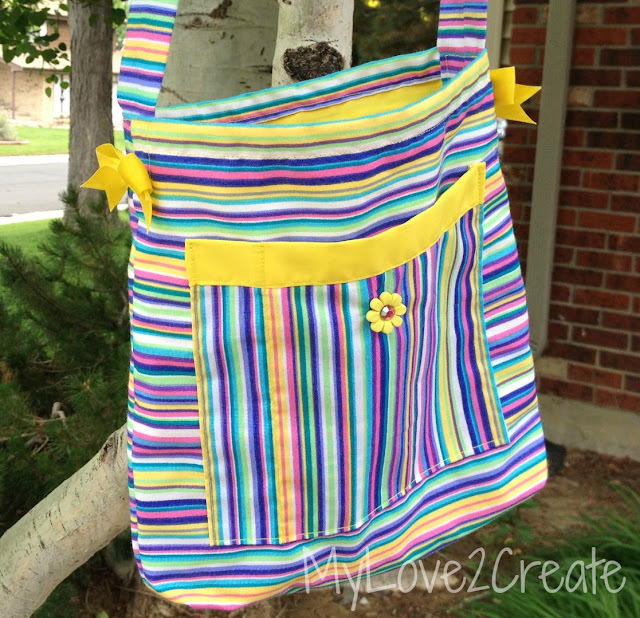 I have been needing a new scripture bag, and so I decided to finally make one. When I got to the end I wanted to add some ribbon bows and I didn't have any yellow ribbon. I have a ton of sharpie markers but no yellow, and then I remembered I had bought some Bic permanent markers...as luck would have it there was a yellow in the package. Awesome! And colored it on both sides with the marker! I let the ribbons dry and then made two bows. 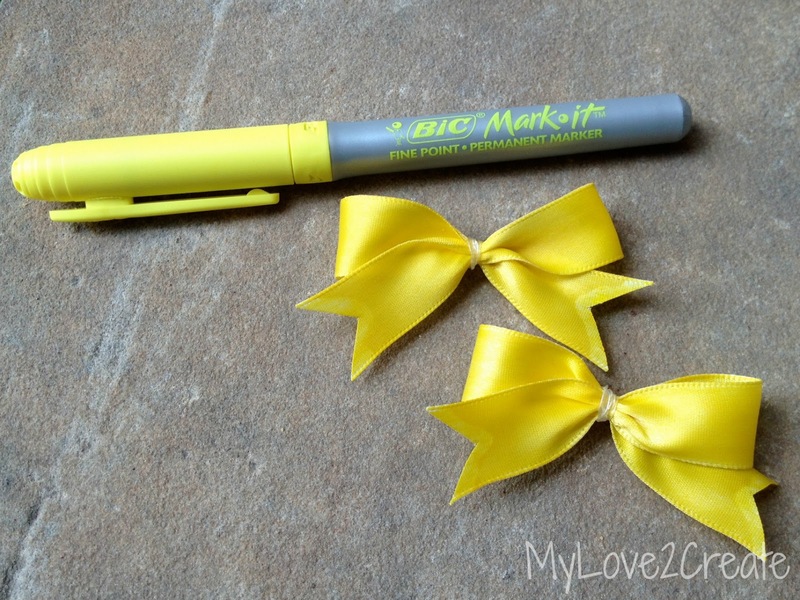 (you can find my simple bow tutorial here). They are held together with small hair elastics. CUTE! See? Don't you agree? I am quite happy with my colored ribbon bows! And guess what I have lots of white ribbon and lots of colored markers....hmmmm, I am seeing rainbows! So for a quick fix, grab that sharpie and get coloring! My family and I are leaving town for another week tomorrow! So hopefully after that I can finally post some projects I have been working on! 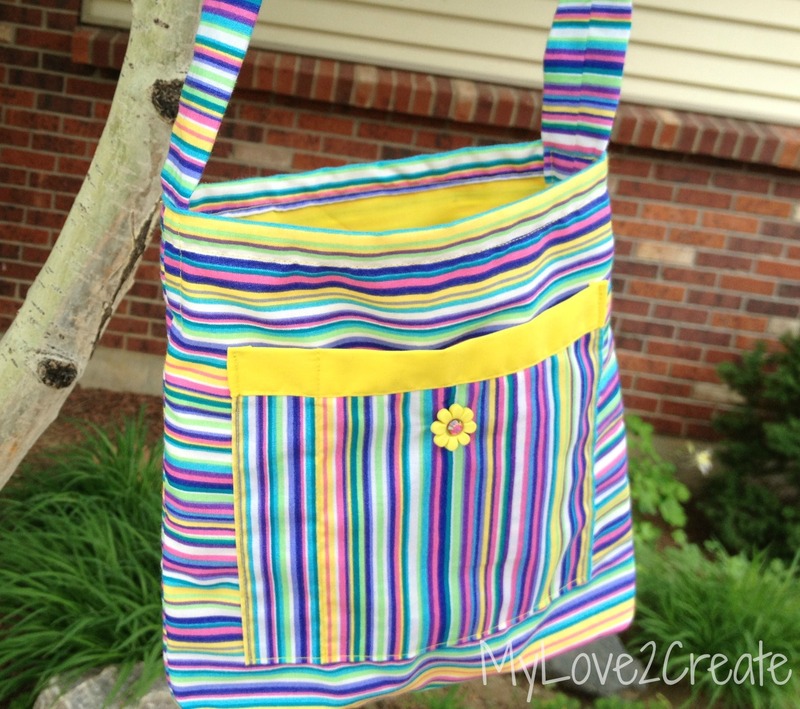 And maybe do a tutorial on the bag I just made, I plan on teaching my older boys how to sew and this is a perfect beginner project, and so useful too!! 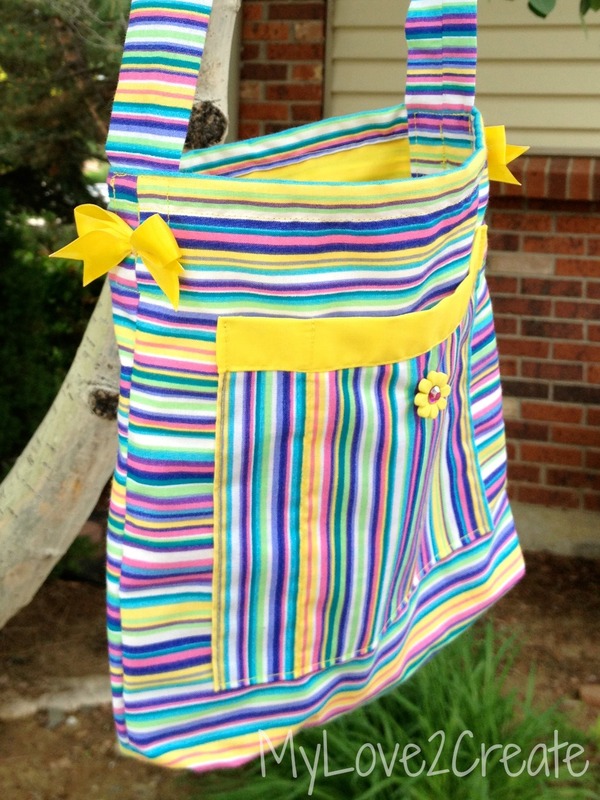 Oh I want to teach my kids to sew but I have to learn first!!! That bag is absolutely adorable!! And why on earth have I not thought to do this before! Genius!!! Coloring the ribbon is such a great idea that would come in super handy...like all the time! I always have the wrong colors! Thanks for the tip!! And I love that you are teaching your boys to sew!! Hey any suggestions on how to make wood not stinky?? Found some really cool old fence pieces today but I was bummed when I got them inside...kinda smell but they are so cool for who knows what!!! Great stuff friend!!! I hope you all have a safe and fun trip!!! 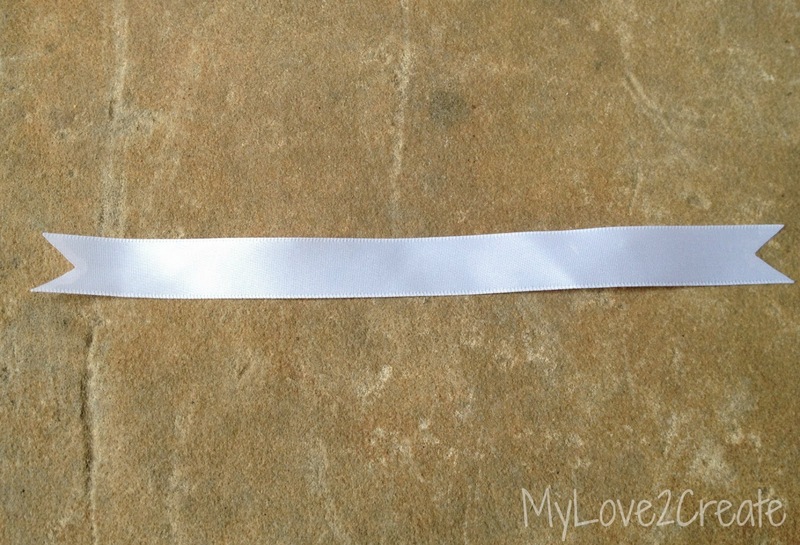 Wow, your lil' ribbon turned out perfect! Great tip. I'll pass this onto my little crafter in the family ;) Thanks for sharing. oooh...I could totally color some chevron on ribbon. What an awesome idea Mindi! Clever idea! The bag turned out really cute. Thank you for sharing it at What We Accomplished Wednesdays. Have a great weekend! That's totally ingenious! Beautiful bag! 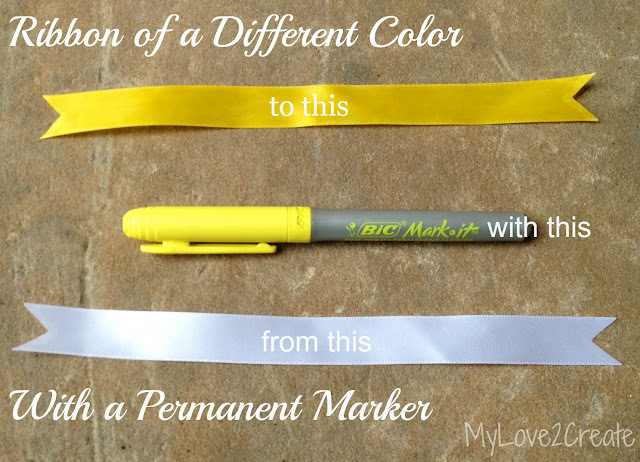 What a clever idea using permanent markers to change the color. Thank you so much for coming by and partying with us! What a great idea, never would have thought of that! Thanks so much for the idea! ohhh, hope you have/had a great trip! this is brilliant I say! amazing how great the ribbon looks! Love this idea! That bag is too awesome!